That's right, folks. Sending in your XOOM to Motorola while it's rooted will get it sent right back. 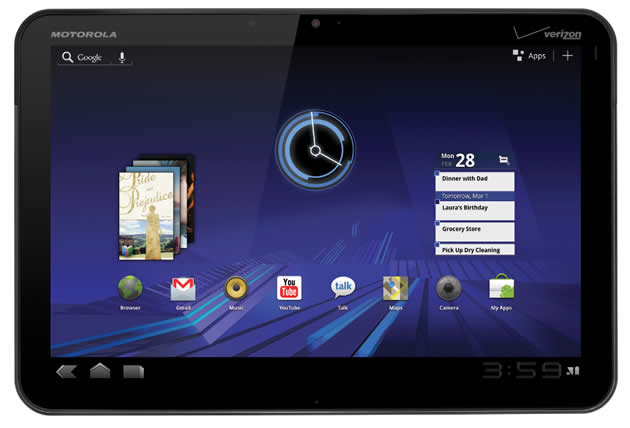 Motorola will not provide 4G LTE upgrades to XOOM devices that have been rooted, plain and simple. A forum moderator in the same Motorola support thread indicates that it's not quite as hard-line as the first responder indicated, and that your XOOM simply must be stock in terms of software functionality when Motorola receives it. Presumably, this means a flash back to factory settings and software will allow your previously booted 'n rooted XOOM to be upgraded. I guess we'll have to wait and see what happens when the time for the upgrade comes.